Located in the heart of Portugal, Casino Estoril is the biggest casino in Europe. If you’re an avid gambler, you may already be familiar with the establishment. The casino is situated in the town of Estoril, just 18km from the countries capital. Only 20km away from Portugal’s international airport, the casino attracts tourists from all over the world. As the biggest European casino, the Estoril offers a truly comprehensive gambling experience. The establishment is equipped with a traditional gaming room for classic card games, a modern gaming room filled with state-of-the-art slot machines, and even a luxury poker room for those hoping to gamble in private. In addition to its impressive gambling facilities, the Estoril boasts a range of other entertainment options including a large auditorium, a prestigious art gallery, and a host of fine-dining opportunities. 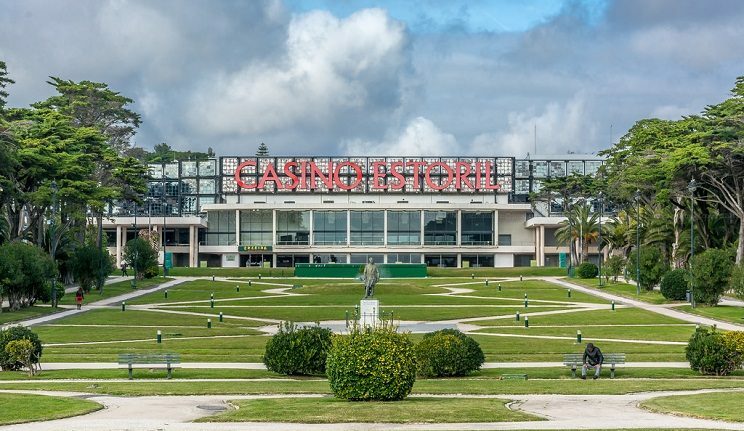 In this article, we explore Casino Estoril in more detail. Great news for any slot fanatics, the Estoril boasts over 1100 slot machines. With a wide range of machines on offer, the casino has something for players of all sorts. Most of the slots have a varying credit value that ranges from 1 cent up to 2 euros. This ensures that everybody can enjoy the machines, regardless of your financial situation. Better still, every game begins with a detailed set of instructions; with this in mind, even complete beginners can be playing within a matter of minutes. As you’d expect from the biggest European casino, players can enjoy a game of blackjack when visiting the Estoril. The establishment is equipped with a selection of different tables, so just pick the one you’re drawn to and test your luck! The simple nature of blackjack means that it can be enjoyed by everyone – even complete beginners! Each table at the Estoril is managed by an experienced dealer. In addition to ensuring that each game runs smoothly, the dealers can help explain the rules of the game to newbies. Roulette is another firm favourite at the Estoril. 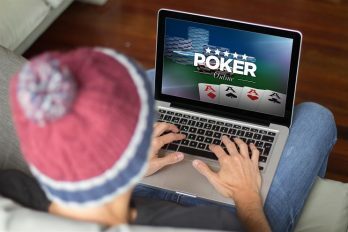 While some players believe that the game is purely luck based, others enjoy using strategies in an attempt to increase their winnings. If poker is your game of choice, the Estoril will not disappoint. With a wide range of variations to choose from, players can enjoy an evening of gambling in the private poker room. 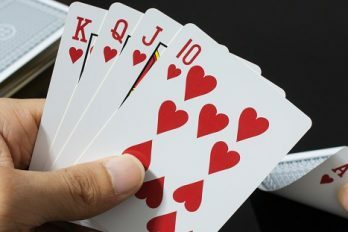 Much like the other games at this European casino, each of the poker tables is run by experienced dealers to ensure that problems are kept to a minimum. If you’re hoping to drop into the Estoril regularly, you may want to consider getting involved in the tournaments and league games. If you’re more interested in visiting the casino whilst on holiday, the cash games may be a better fit. Like any large casino, the Estoril boasts a wide range of bars and restaurants. For those that enjoy a mid-game pick-me-up, the casino has 5 different bars to choose from; these are Lounge D, Bar Jackpot, Bar Blackjack, Bar Play Garden, and Bar Casablanca. If you’re hoping to sit down for an evening meal, there are 5 main restaurants to eat at; these are Nobre Estoril, Restaurante Mandarim, Buffet Clube In, Zeno Lounge, and Restaurante Praia Do Tamariz. Whether you’re an avid gambler or a complete novice, Casino Estoril has something for players of all sorts. Located close to the main airport, the casino is easily accessible to visiting tourists. Better still, entry to the casino is completely free! If you’re planning a trip to Portugal in the near future, the biggest European casino is well worth the visit. If you’d rather gamble from the comfort of your own home, the Estoril now has an online casino, too. Equipped with an array of popular games and impressive jackpots, Estoril online is perfect for those unable to visit the land-based establishment. 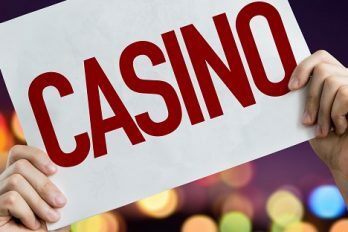 Due to the addictive nature of gambling, it’s important to consider your financial situation before using an online or brick-and-mortar casino. If you’ve got a little spare cash, though, Casino Estoril will not disappoint.